Accessing vendor opportunities with the Mass Transportation Authority (MTA) is the focus of a purchasing event for small businesses in Flint & Genesee. 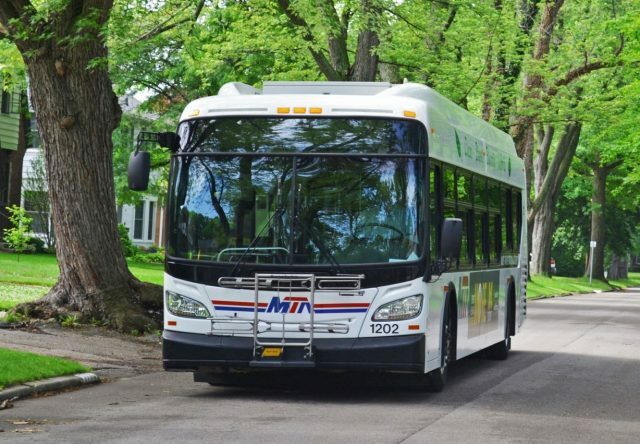 “Making Connections: Doing Business with MTA” will educate small businesses about the range of needs the local transit authority is looking to fill for the current year and beyond. Presented by the Region 6 Procurement Technical Assistance Center (PTAC), the event takes Feb. 20, from 8:30-11:30 a.m., at the MTA headquarters, 1401 S. Dort Hwy., in Flint. “This will be an interactive forum for our clients to engage with MTA representatives and walk away with the knowledge of the current and forecasted procurement opportunities with MTA and the confidence to make a proposal,” said PTAC Program Manager Jasmine McKenney. In addition, MTA representatives will discuss its Disadvantaged Business Enterprise (DBE) program and how businesses may participate. For more information, please contact Jasmine McKenney at jmckenney@flintandgenesee.org or 810.600.4066.